DECATUR, IND. 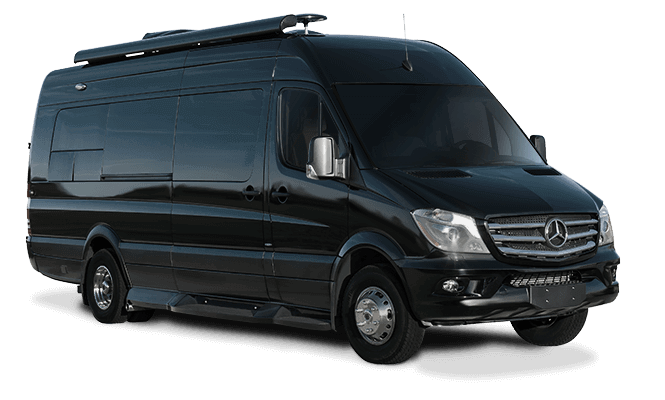 (Tuesday, June 23, 2015) – Fleetwood RV, a leading recreational vehicle manufacturer of Class A and Class C motorhomes, recently gave the retail market its first look at the 2016 Bounder. 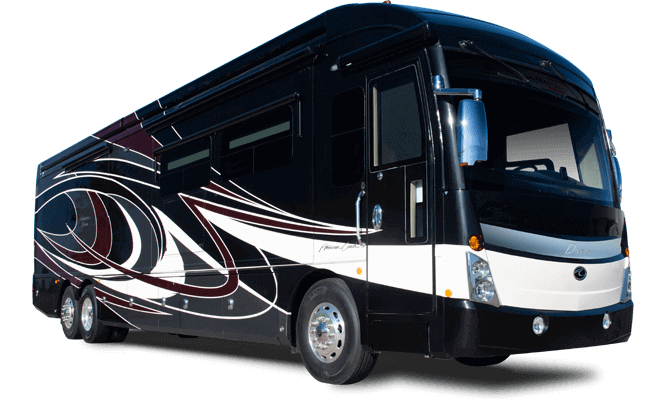 Introduced with an all-new transitional look, the 2016 Bounder includes many new stylish and innovative amenities as part of the model year change. Significant new features to the 2016 Bounder, include: IllumaPlexTM Electronic Control System, a legless awning with LED lights and an optional overhead power Hide-A-LoftTMP2KTM. Redesign features include an improved ergonomic dash with integrated camera & A/V monitors and co-pilot workstation and drawer; low-profile, durable and carpet-free “dog house” (engine shroud cover) with integrated cup holders; larger pass through storage bays; exterior graphics; front and rear cap designs; exterior LED lights and a new interior design. Built on Fleetwood’s exclusive 3rd generation Power Platform® chassis, the 2016 Bounder has an increased 100 gallon fresh water holding tank and features true-style, aluminum side-swing cargo doors with redesigned luggage door latches. Construction methods feature Fleetwood’s exclusive F-21 Advantage construction and manufacturing technology, including some of the industry-leading advances such as Fleetwood’s Powerlock SystemTM & Powerframe precision – interlocking floors, walls and ceiling. The 2016 Bounder is available for preview at www.fleetwoodrv.com/Bounder. 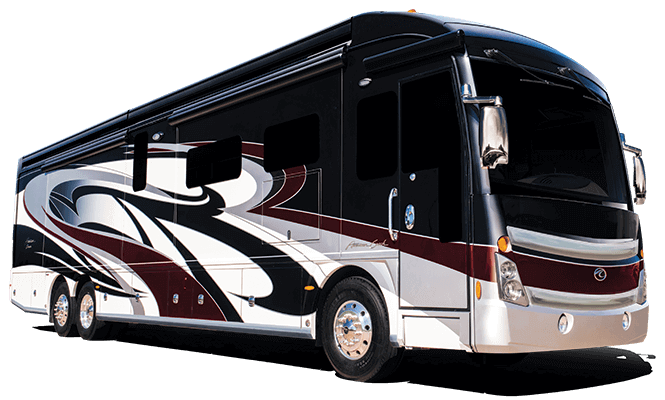 For more information about Fleetwood RV products or becoming an authorized dealer, please visit fleetwoodrv.com or contact a member of our sales team at 800-854-1344.